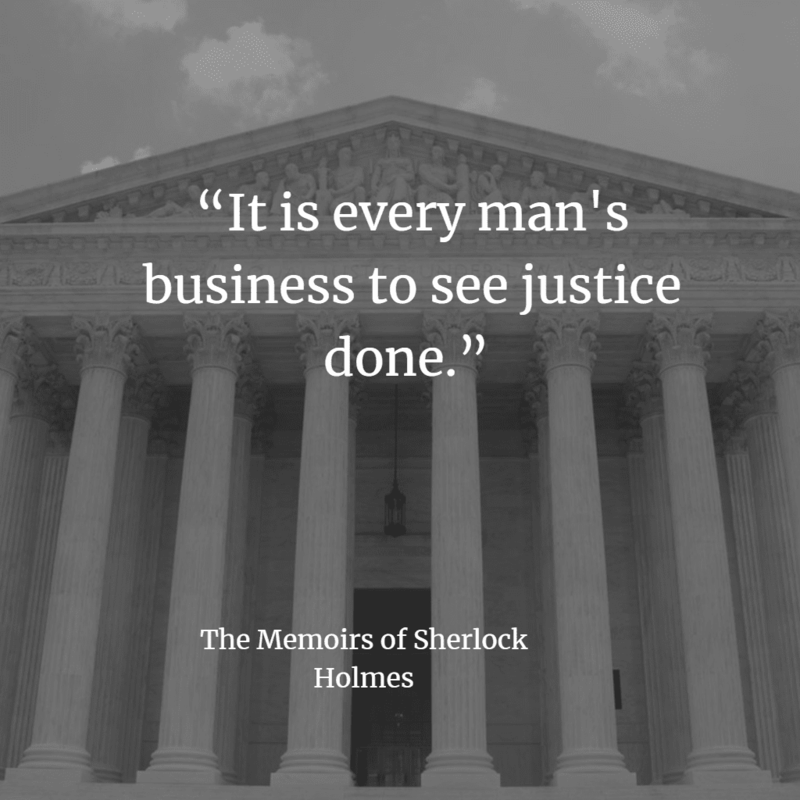 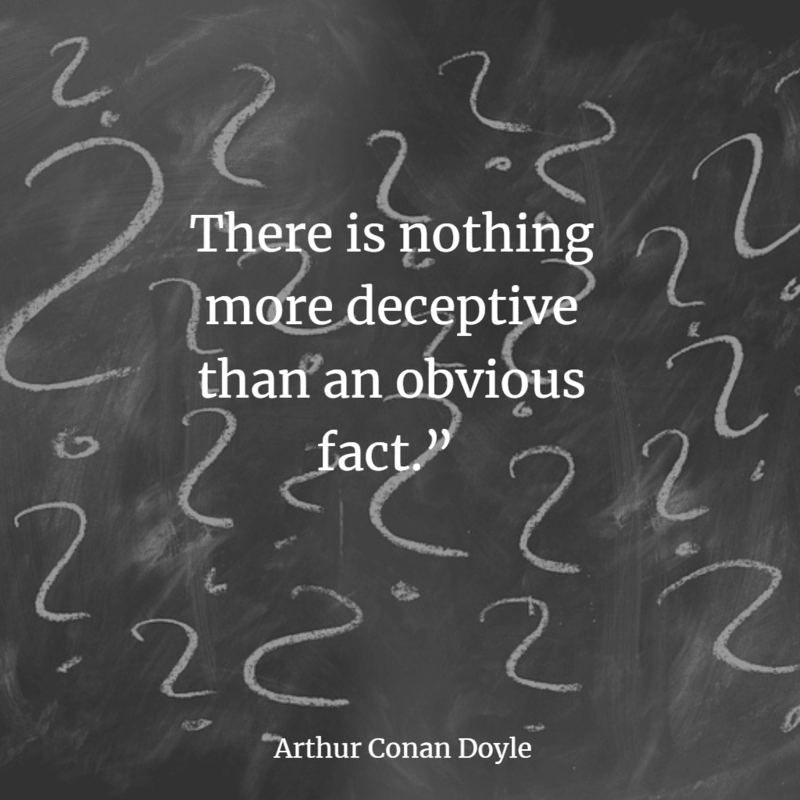 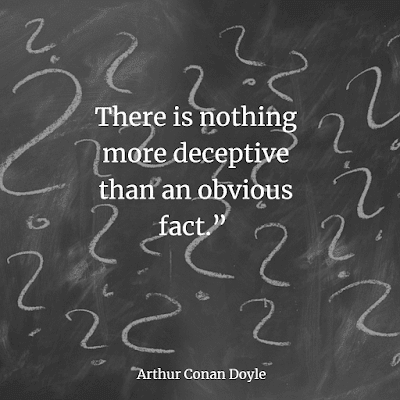 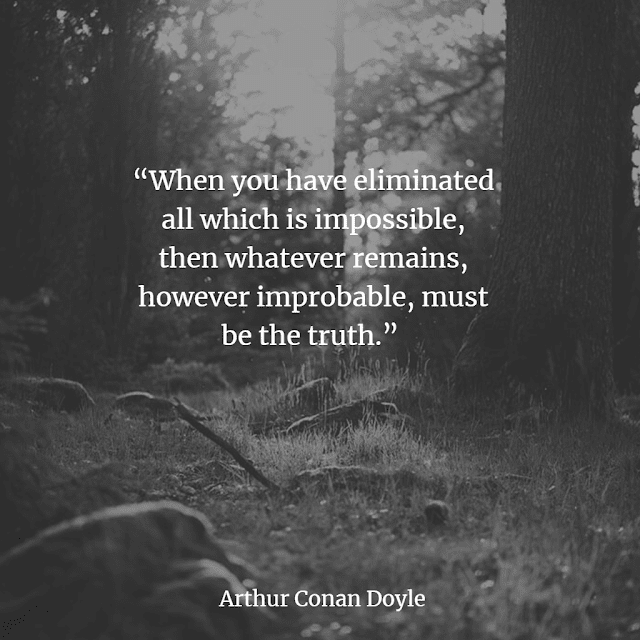 Arthur Conan Doyle, the author of the Sherlock Holmes novels, has had an enormous influence on popular culture over the last century. 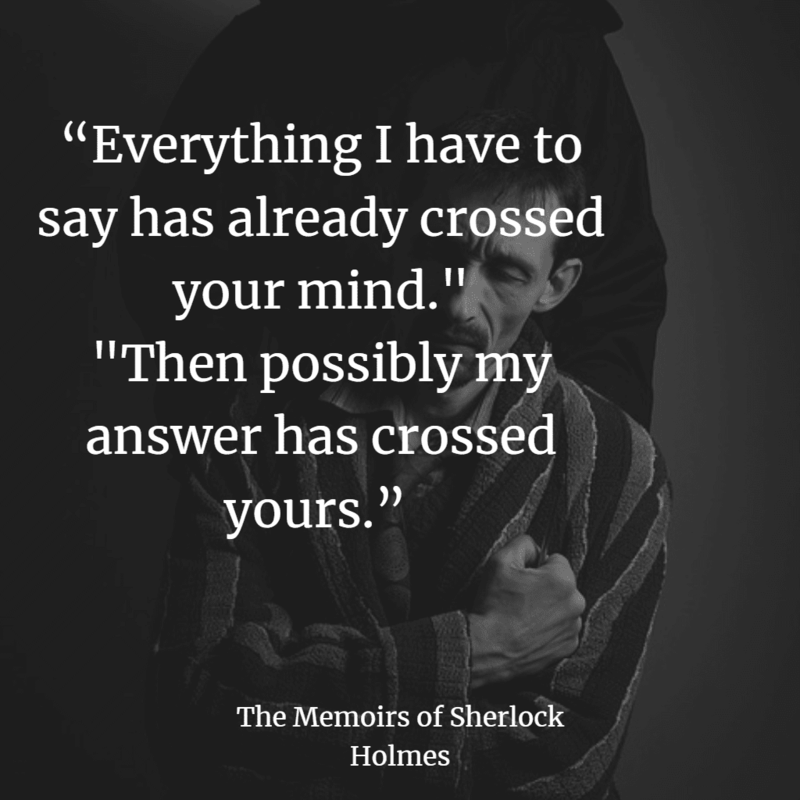 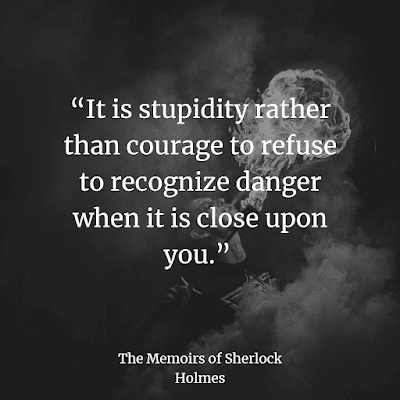 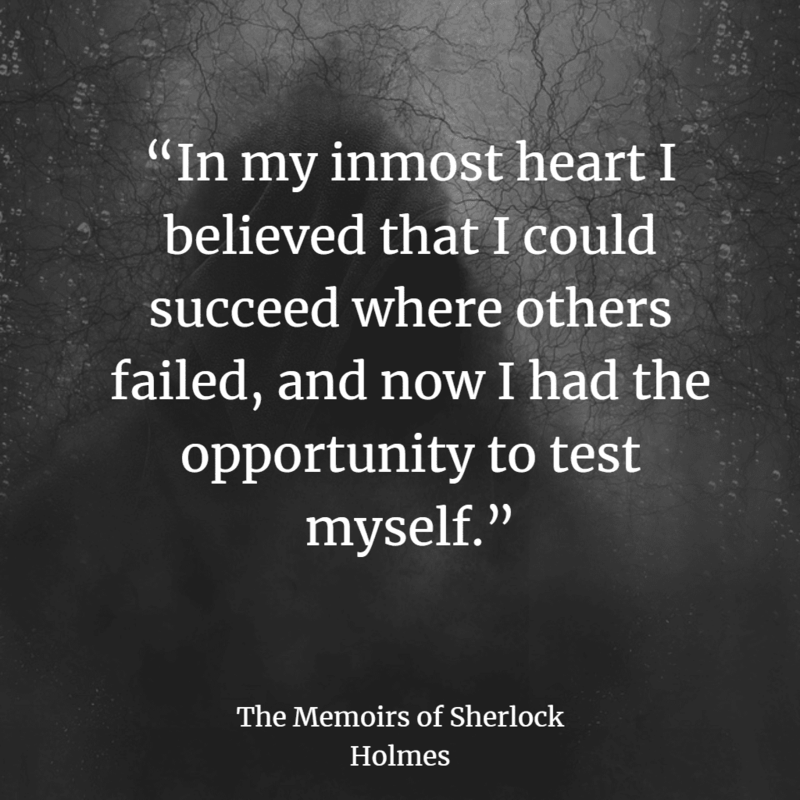 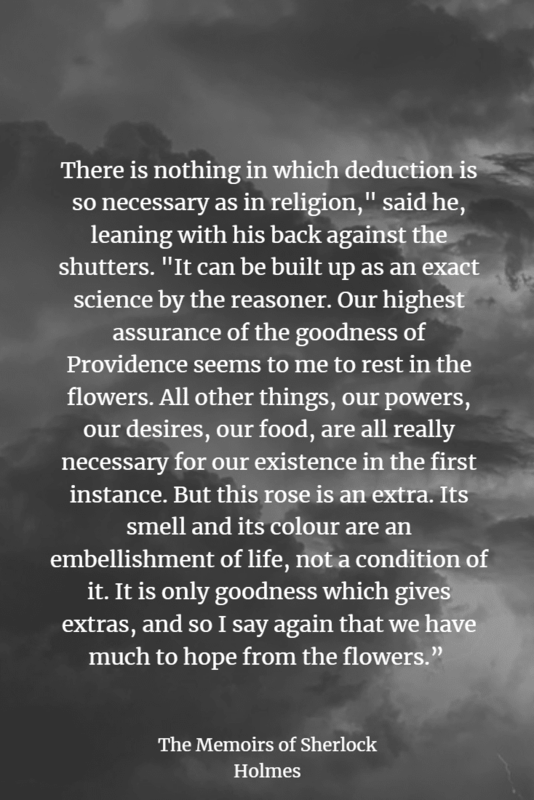 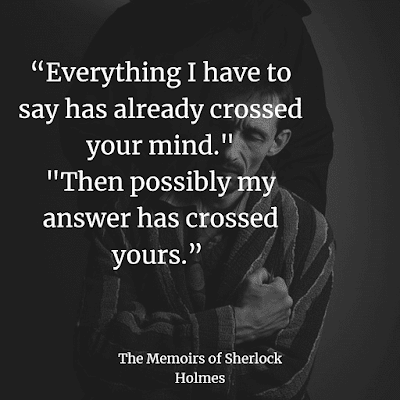 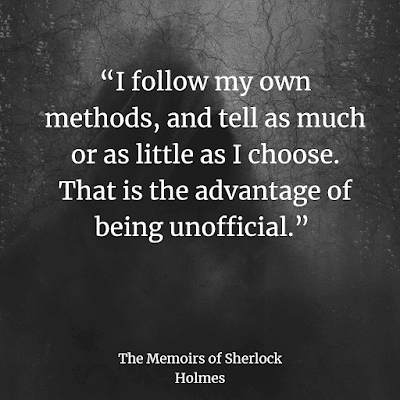 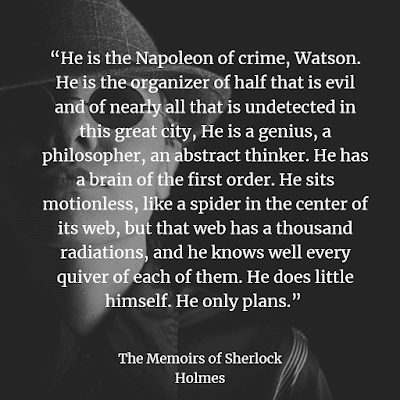 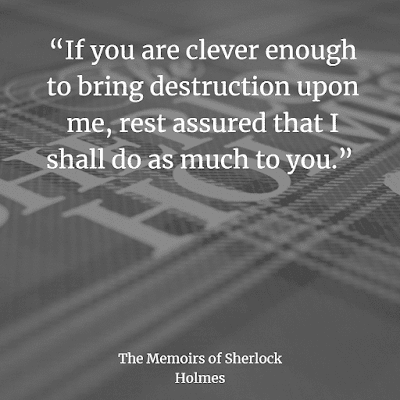 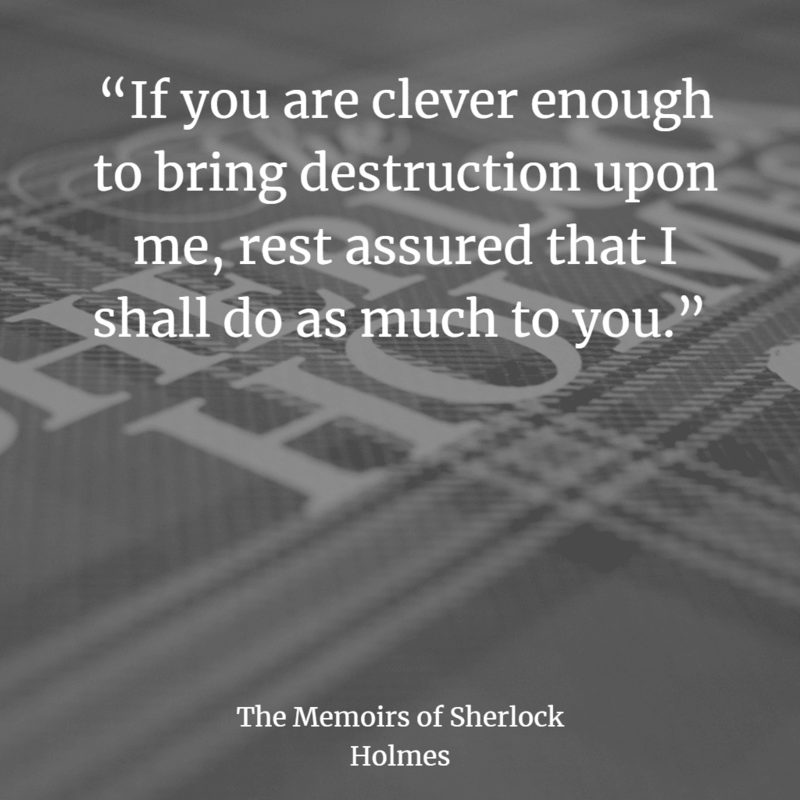 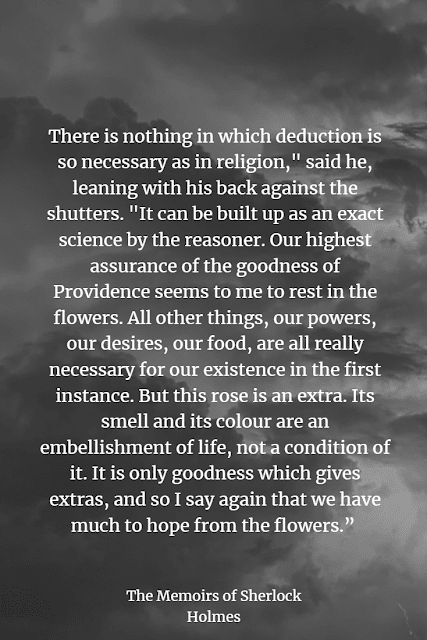 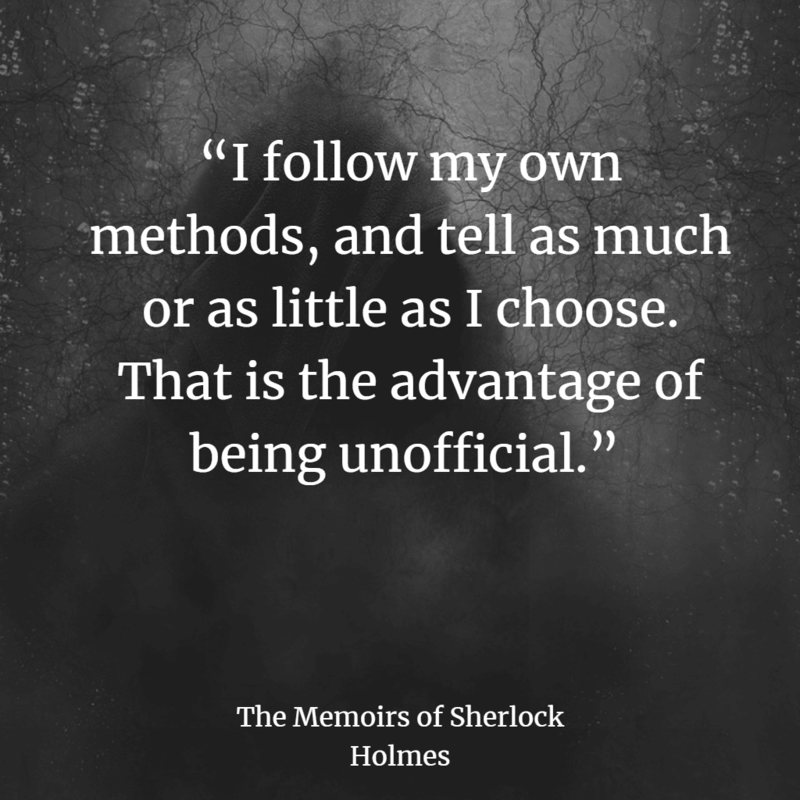 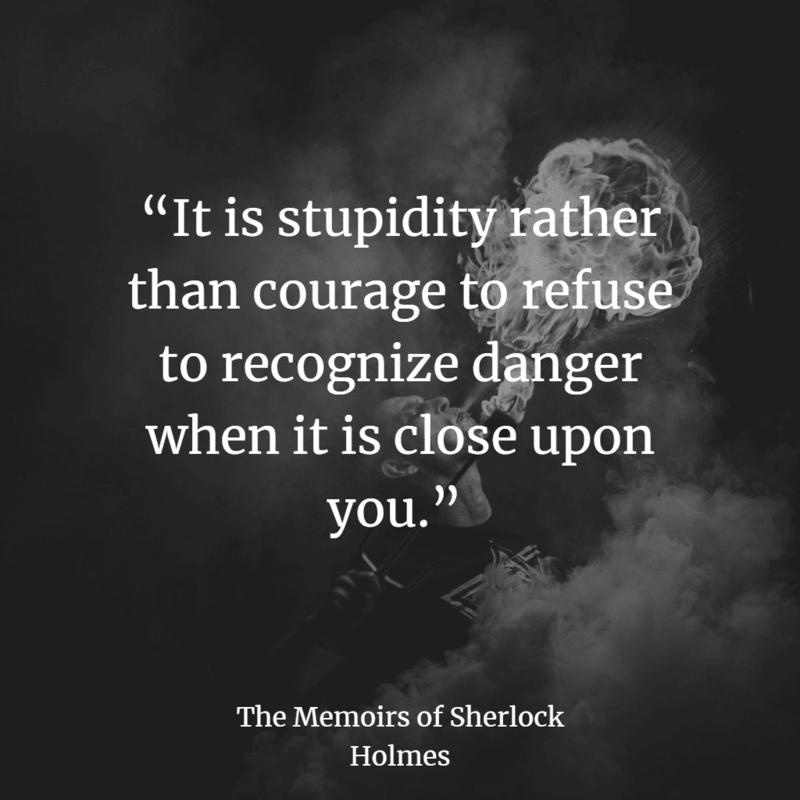 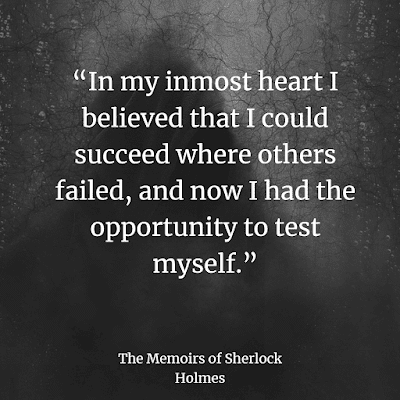 ... Conan Doyle wrote to Bell in 1892: “It is most certainly to you that I owe Sherlock Holmes.” Conan Doyle met Bell when he was studying to be a doctor at the university, in 1877. 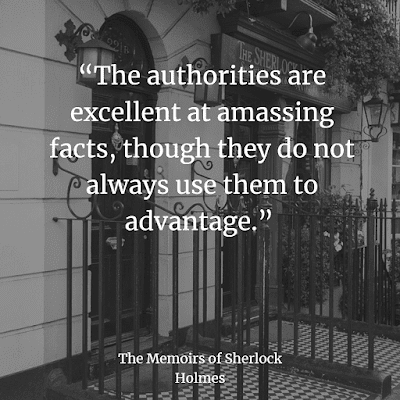 Sherlock Holmes made his first appearance in 'A Study of Scarlet', published in 'Beeton's Christmas Annual' in 1887. 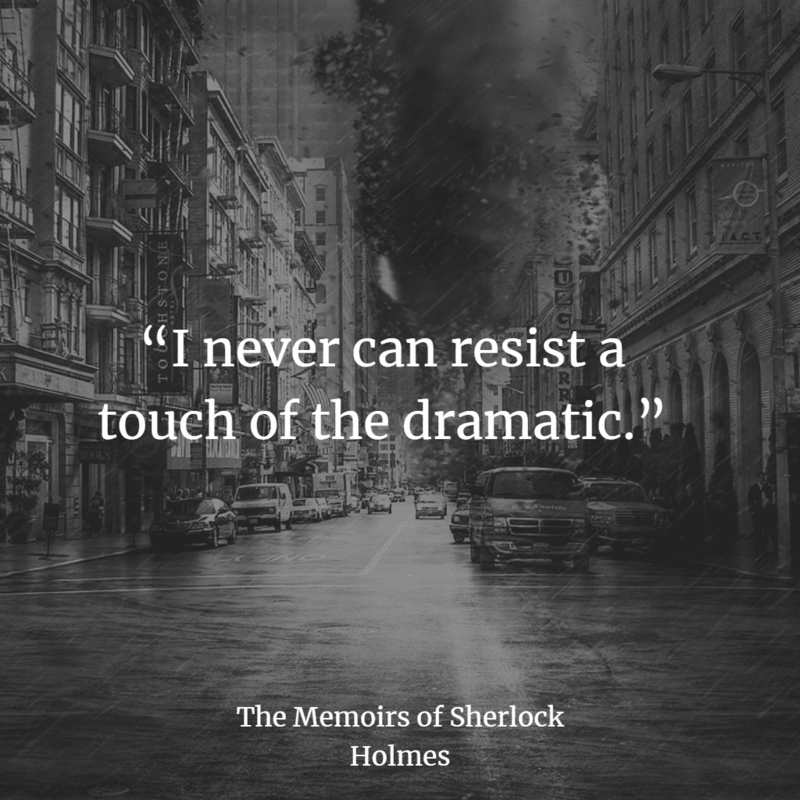 Its success encouraged Conan Doyle to write more stories involving Holmes but, in 1893, Conan Doyle killed off Holmes, hoping to concentrate on more serious writing. 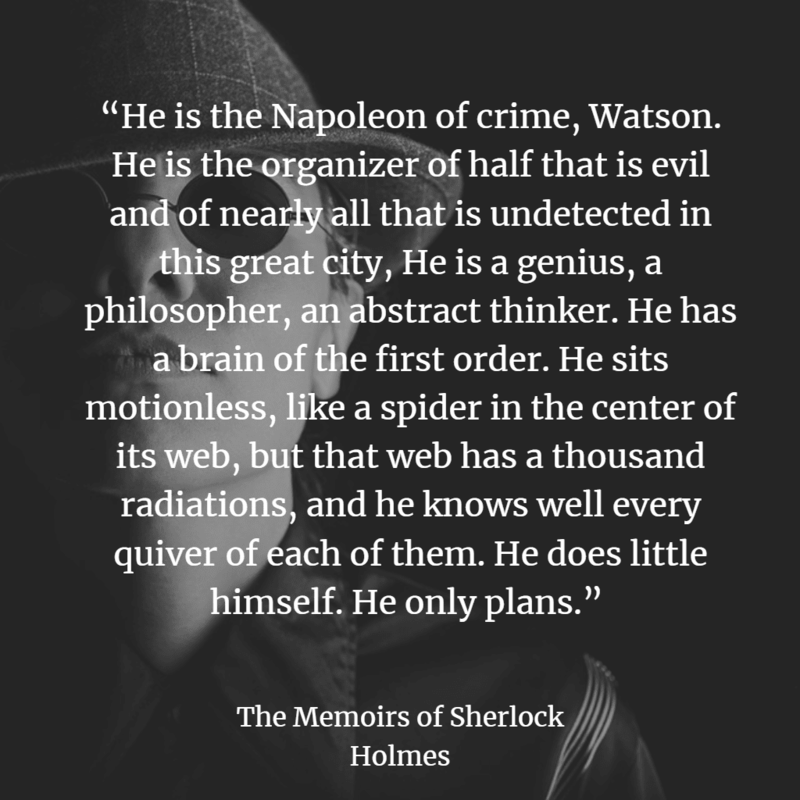 Sherlock Holmes appeared in a total of 60 stories, written by Arthur Conan Doyle and published between 1887 and 1927. 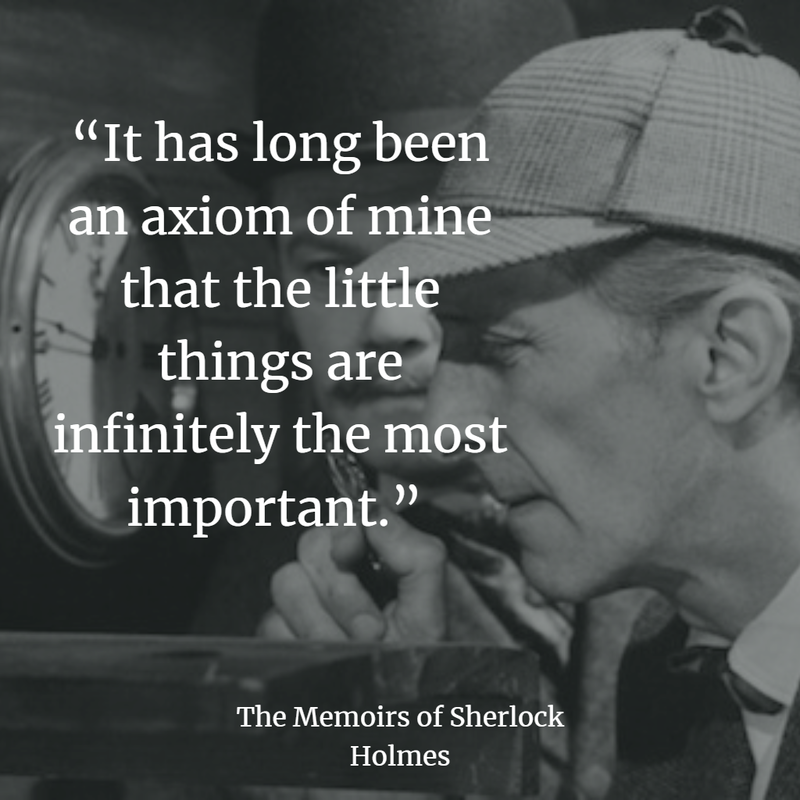 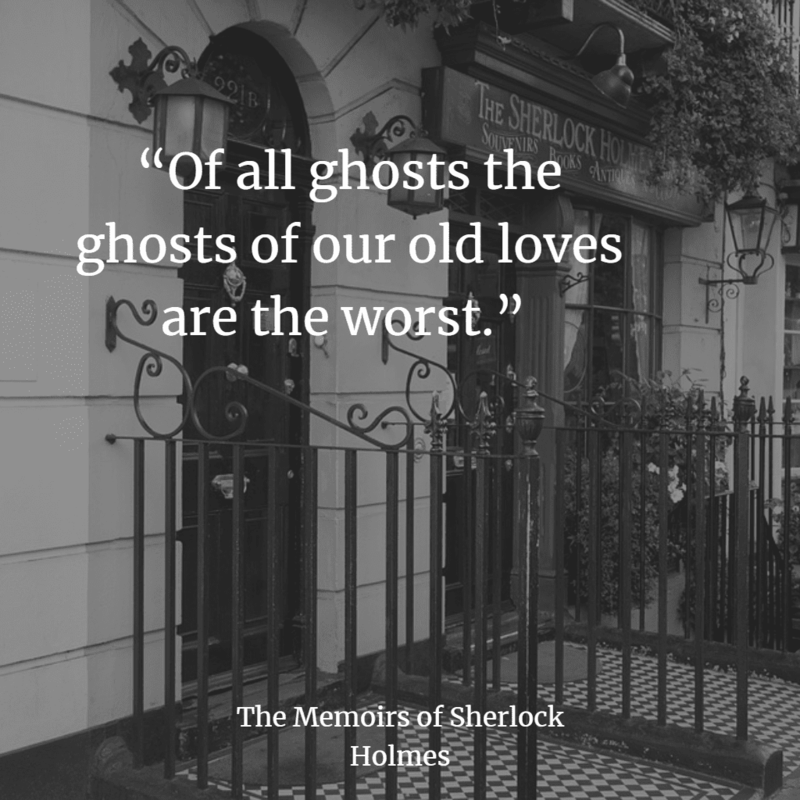 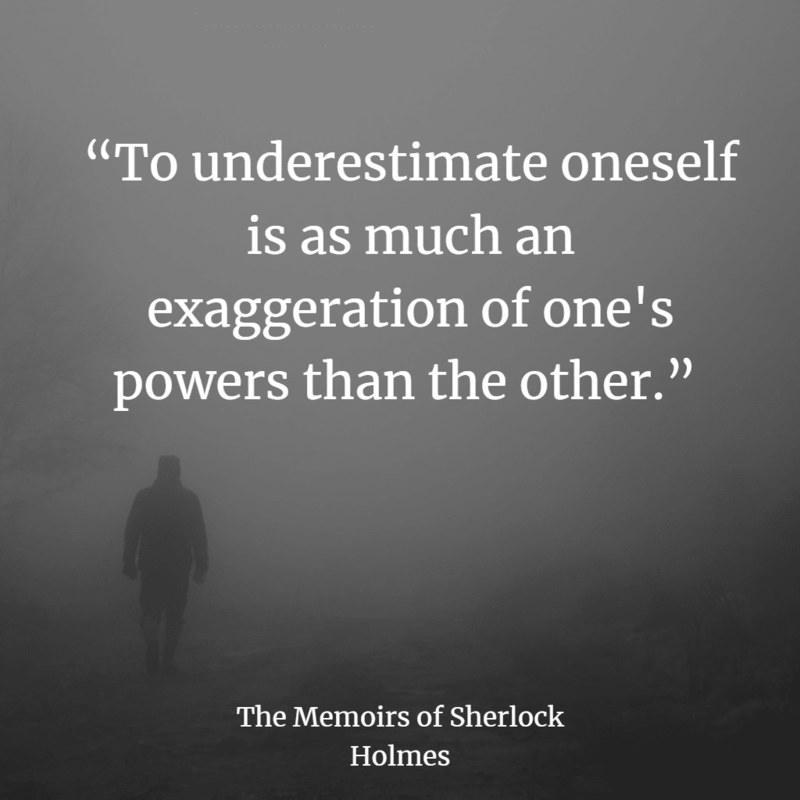 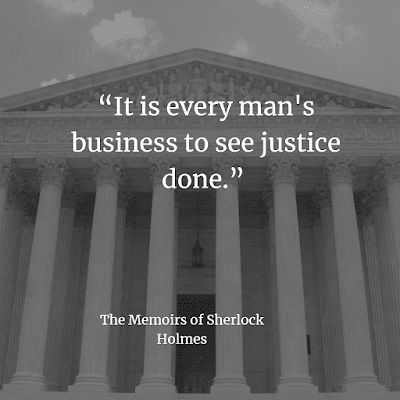 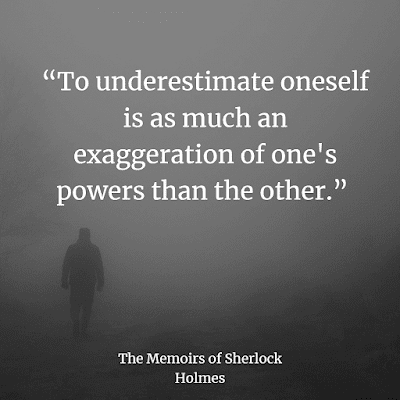 The four novels and five volumes of short stories now often appear as The Complete Sherlock Holmes.